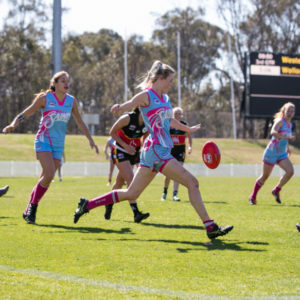 The Queens Park precinct will come alive with delicious food stalls, a pop-up bar, music and loads of entertainment for all players and spectators when the AFL 9s Sydney Classic returns this November. 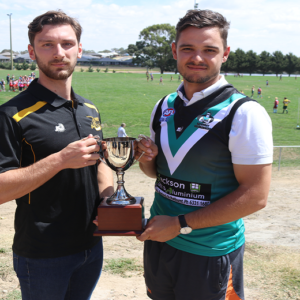 The event will bring together the best community football and AFL 9s particiapnts from across Australia, to compete against each other. They will not only be playing for state bragging rights, but also the opportunity to compete for over $55k in prize money, including a first prize in the Open Division of $10k. 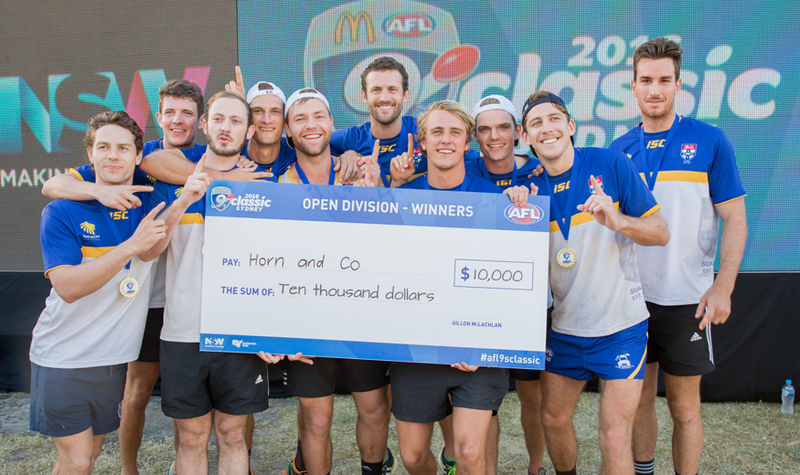 The Sydney University NEAFL team took home the $10,000 last year in the Open Division, after a tight contest against VFL team, Wandin Football Netball Club in the final. 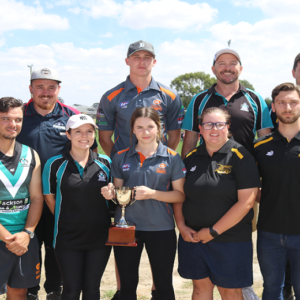 Wandin Football Netball Club took home $5k prize money as runner up in the Open division. All teams entered in any of the above five categories will play a minimum of three (3) games before finals. 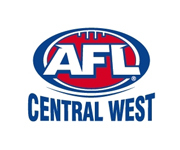 Teams from outside the Greater Sydney area are entitled to a travel subsidy offer, redeemable as cash when team travel is booked through the booking services of AFL travel partner, CT Connections. By using CT Connections, the hassle has been taken out of organising a group booking. Simply contact CT Connections at afl9s@ctconnections.com.au or call them on 03 8527 4080. We will also be providing a $100.00 per person ‘Kickstarter’ cashback offer when you book during the month of August. So, get your nine-a-side team together and register now to secure a spot in the fun! For more information please visit play.afl/afl9sclassic.